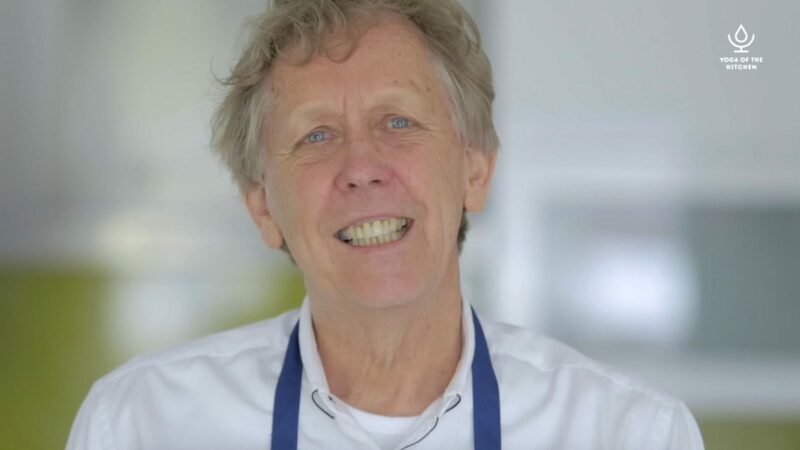 In this short video I give a vision of the series of ‘Yoga of the Kitchen’….. its aim is to inspire you back into the kitchen, and to prepare and enjoy simple good food to nourish us and our friends and family on all levels – Body, Mind and Consciousness. Your browser does not support the video tag. Please contact me and I will help you to get the videos.